Lapis Lazuli helps us go deep within our spirits to awaken our true destiny and divine purpose. 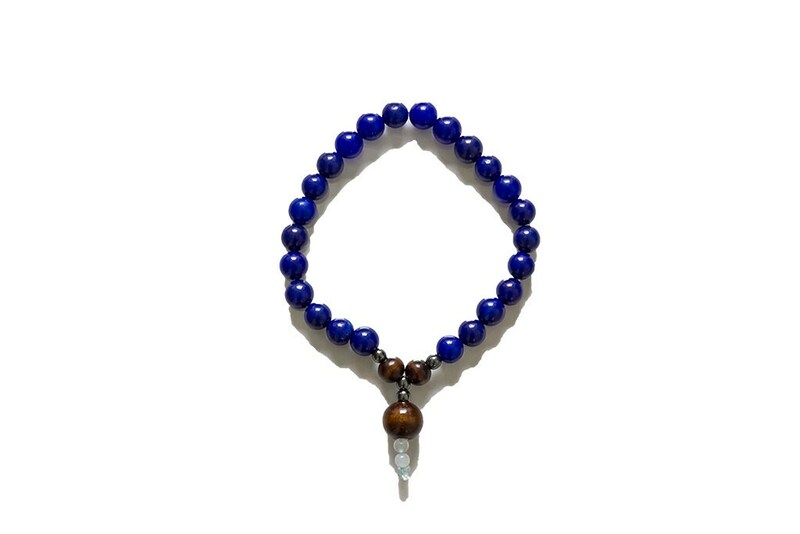 The Lapis Lazuli crystal allows you to keep your feet on the ground and your head in the clouds. It also contains prosperity and abundance qualities.